A time for fellowship, family, and love. Enjoy two novellas from beloved Amish authors and fill your heart with the wonder of the Christmas season. 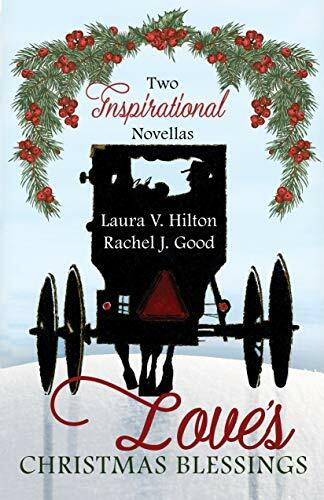 LOVE'S CHRISTMAS BLESSINGS is a two-story novella collection of romance in bloom around Christmastime for two Amish couples. Both stories have likable characters, charming communities, a little Christmas magic, and sweet romance. If you enjoy Amish romance, then you may enjoy picking this up. WINTER'S TREASURE: I really liked the characters from this story. Paris was sweet, loyal, dependable, and had a wonderful family and community to support her (even though Sarah tries to make it appear otherwise). She also was just a good person and willing to help others. Quill was such a great hero. He wasn't easily fooled and he was protective of Paris. He was hard working and seemed to have a good head on his shoulders. I loved how flustered he got with dealing with Sarah and Paris and how he decided to just put his heart out there. I felt some things needed more development. Paris also felt younger to me than 21. Otherwise, it was an overall enjoyable story. MISTLETOE AND MIRACLES: I liked both the main characters for this story as well as the heroine's daughter and the hero's father. I thought Daniel and Fern were both sweet. Their relationship and romance felt completely unrealistic and very rushed, which kind of rubbed me wrong. There were some other things that just rubbed me wrong too. It kind of felt like the author was trying to fit all these different pieces in a short story without fully developing any of them completely, so they didn't quite work for me. However, other readers may not have my same issues. I did think it was a really sweet story. I also thought that Lyddie added so much to this and was what seemed to bind everyone together. In the end, was it what I wished for? Overall, these stories had likable characters and were lightly inspirational with some sweet romances. 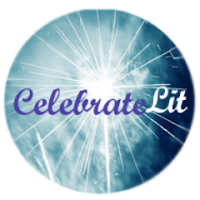 Source: I received a complimentary copy through Celebrate Lit, which did not require a positive review nor affect it in any way. Beat powdered sugar and coconut into warm potatoes; then add the vanilla extract and almonds. 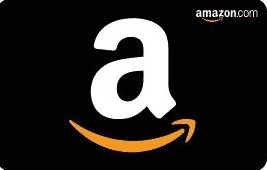 2-4th place: eBook copy of Love’s Christmas Blessings!! 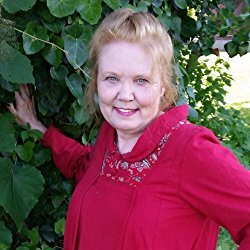 Do you read Amish fiction or romances? Have any favorites?